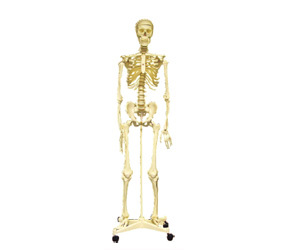 A Human Skeleton Model can be the best way to develop an understanding of the human anatomy, a trait required of healthcare professionals. 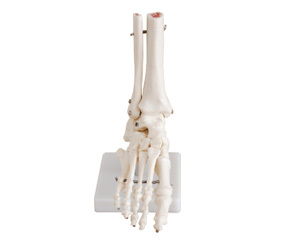 They are also used by doctors and therapists to demonstrate Physiology aspects. 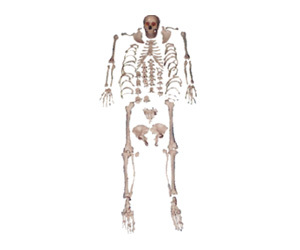 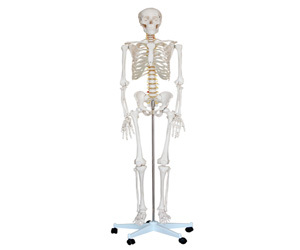 We offer life-size skeleton models that help students form a clear idea of the human anatomy. 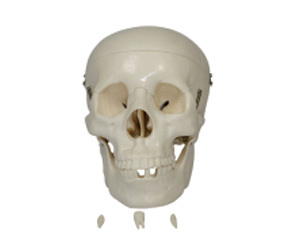 These models usually come with a stand and a dust cover. 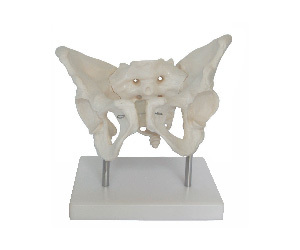 We even have a Disarticulated model that helps students identify and learn about the 200 odd bones of an adult human. 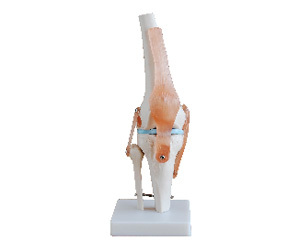 Mini and medium size versions are also available. 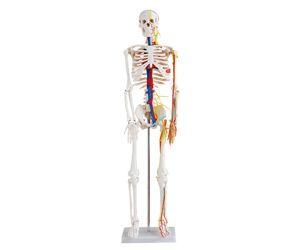 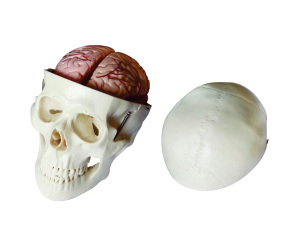 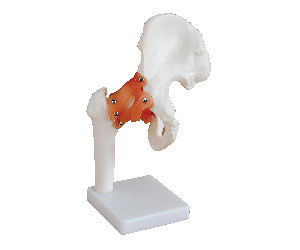 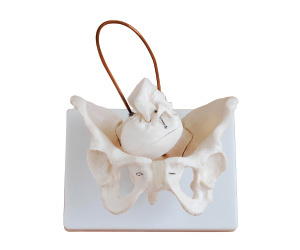 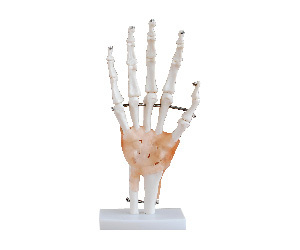 We offer models that help students form a clear idea of the human anatomy. 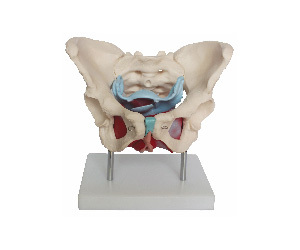 These models usually come with a stand and a dust cover. 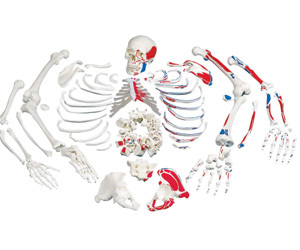 We even have a disarticulated model that helps students identify and learn about the 200 odd bones of an adult human. 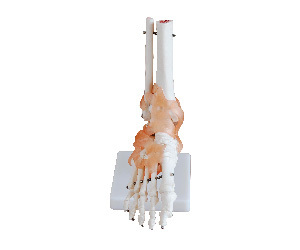 Mini and medium size versions are also available. 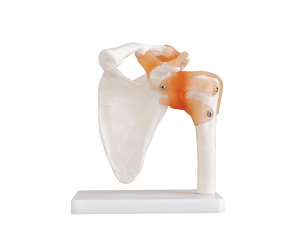 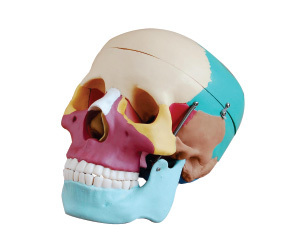 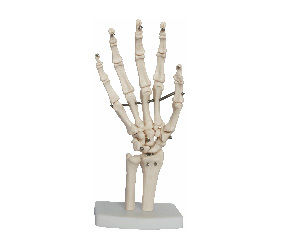 There are also models fashioned after distinct parts of the human anatomy like the human skull, elbow joint, foot joint, keen joint and hand joint among others. 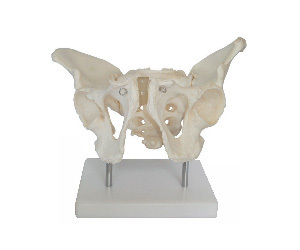 Even gender specific parts like the female pelvis and the male pelvis are available. 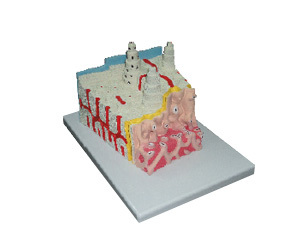 When it comes to designing such models, our primary emphasis is on accuracy. 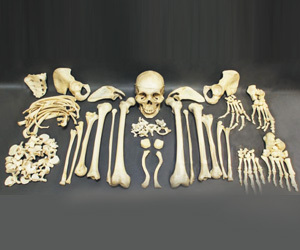 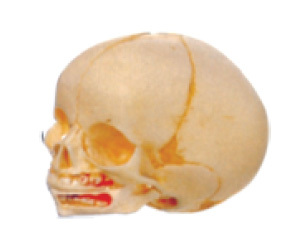 Exact or near exact reproduction of the human skeletal system is our aim. 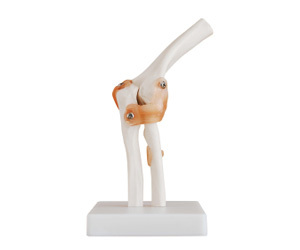 We also focus on designing models that stand the test of time and are likely to last for years. 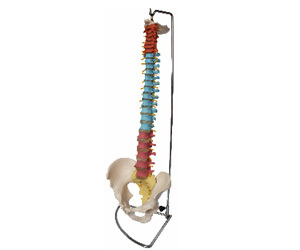 Last but not the least, we offer all this and more at competitive price points. 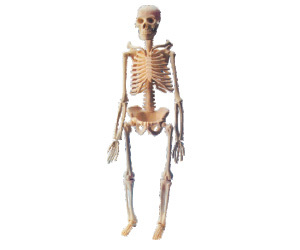 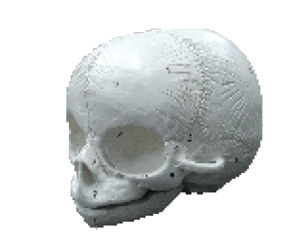 So, if you want a human skeleton model, get in touch with us right away!